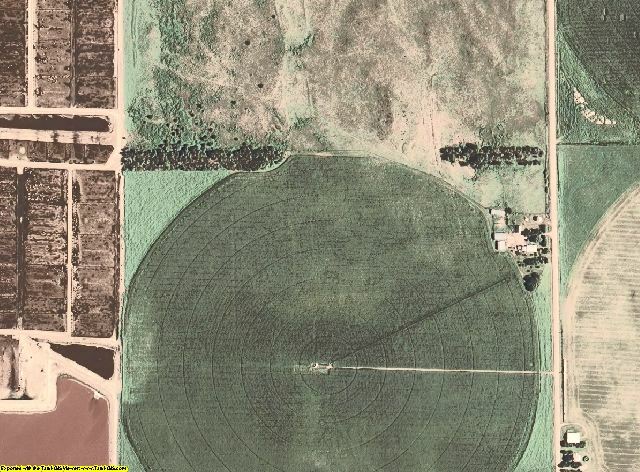 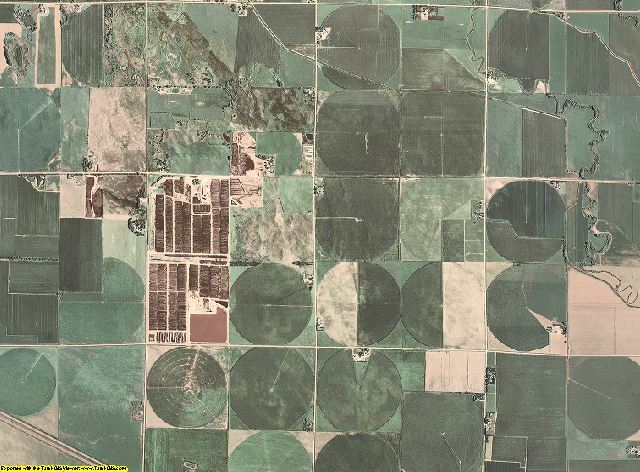 Colfax County, NE aerial imagery zoomed in! 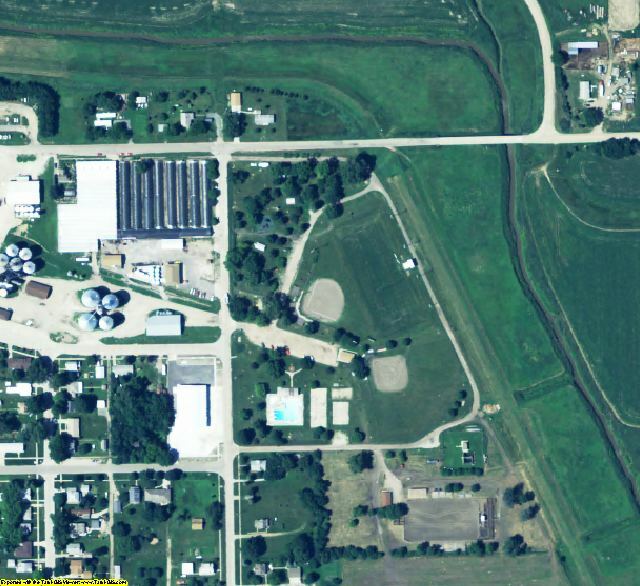 This shows the level of detail you will get for your entire county. 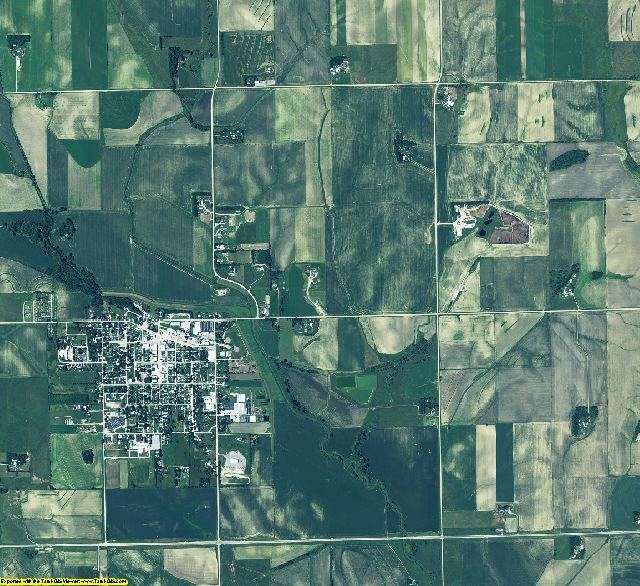 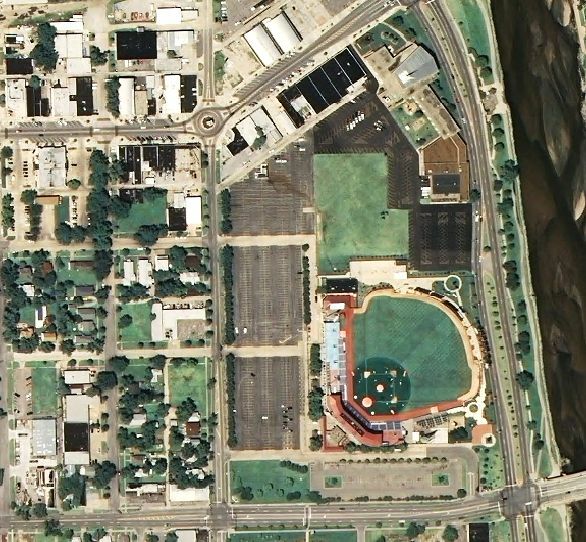 2014 Aerial Photography of Colfax County, Nebraska. 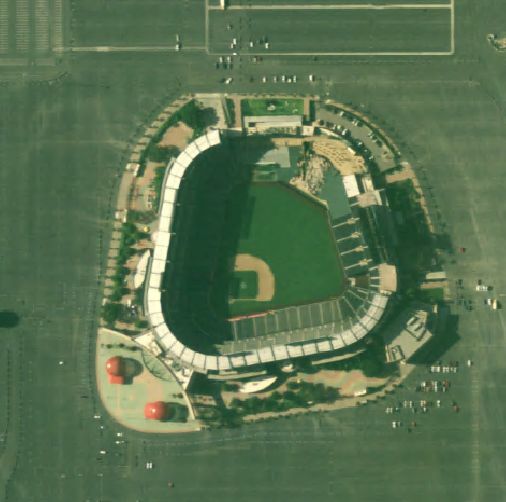 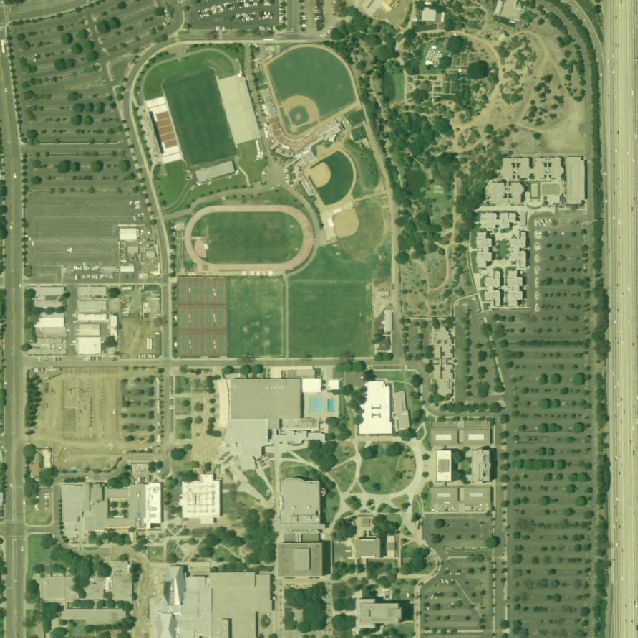 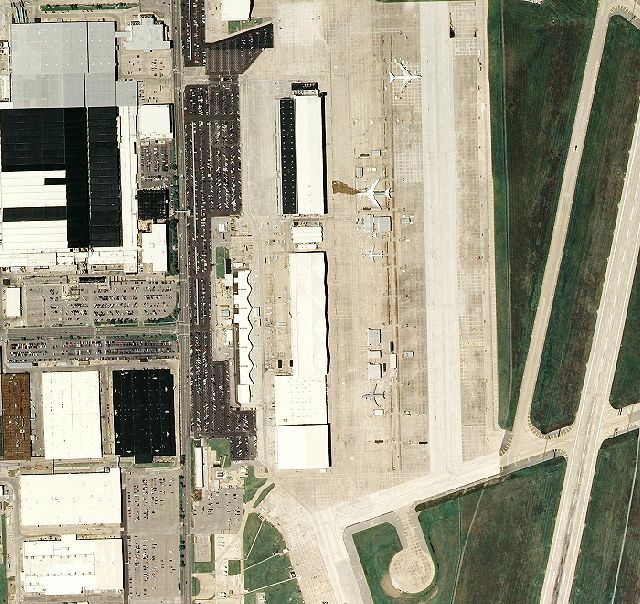 Imagery compatible for GIS mapping in ArcView, ArcMap, Erdas, MapInfo, AutoCAD, & Global Mapper.